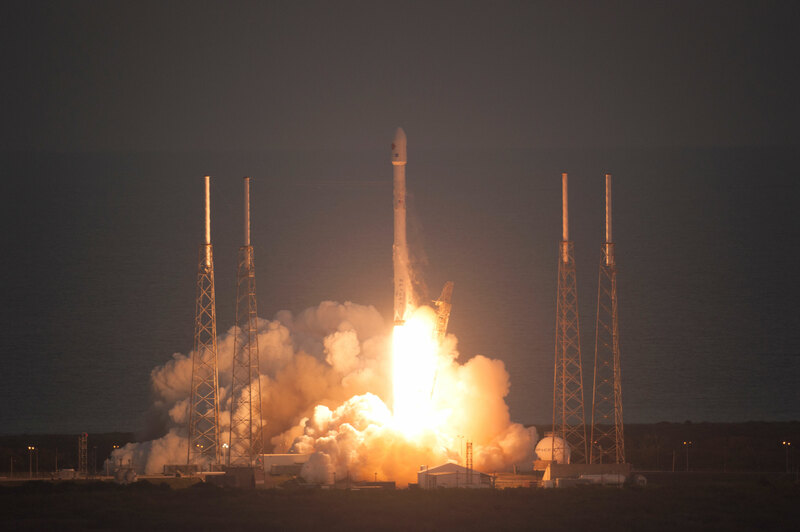 Feb. 11, 2015 – Who said that space isn’t accessible yet? 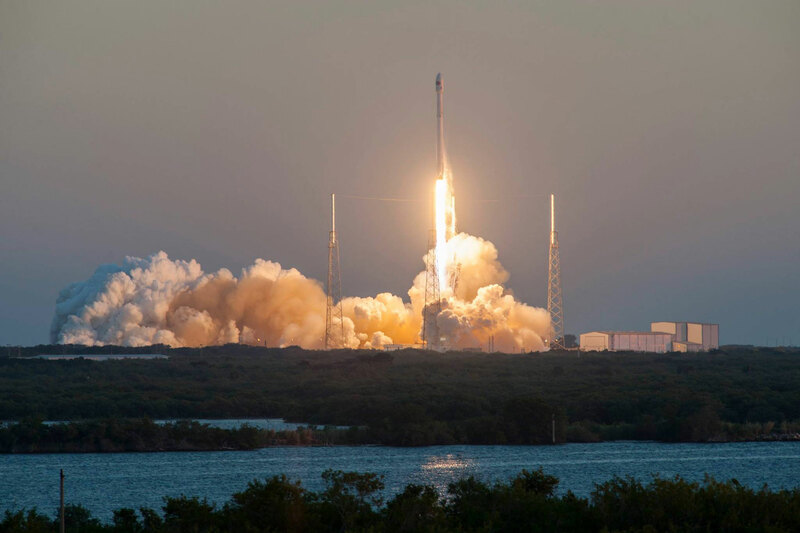 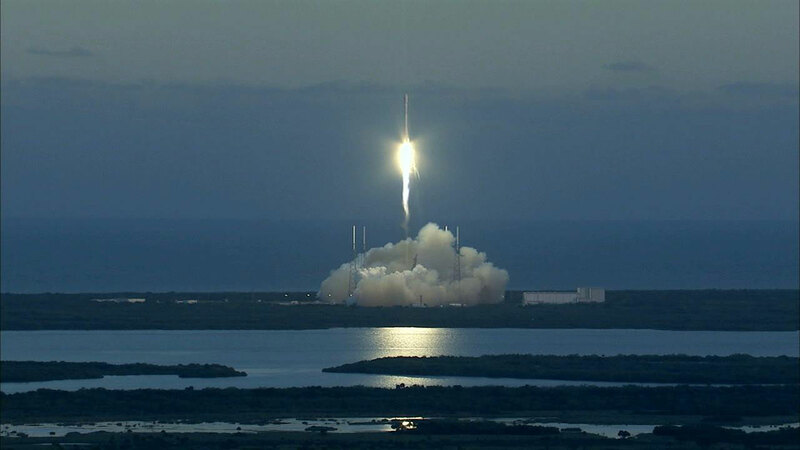 Feb. 11, 2015 – Today we had a trio of space events! 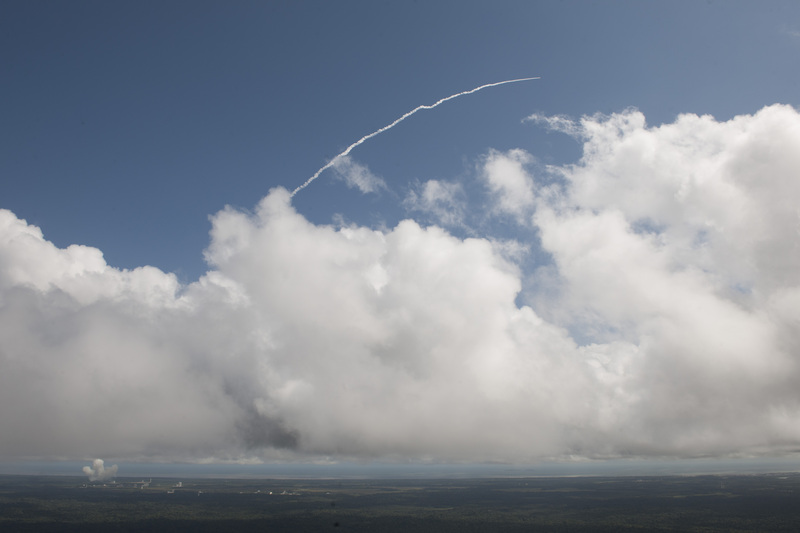 On February 11, 2015, there were three events that crossed Earth’s atmosphere. 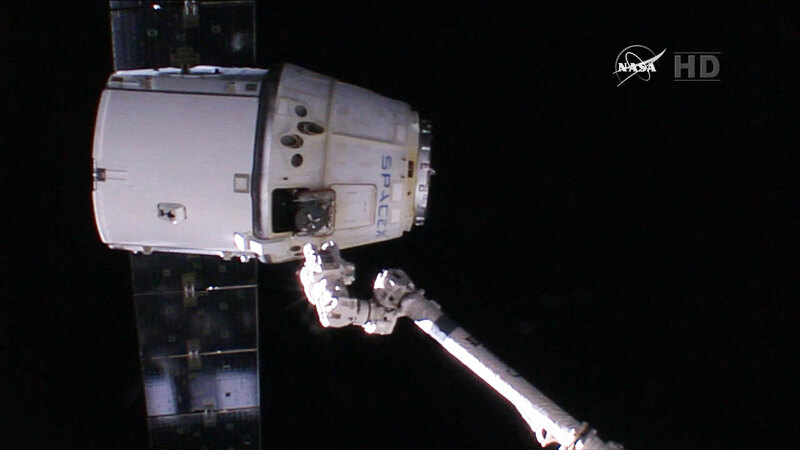 First was the Dragon capsule that departed the Space Station with more than 1600kg of cargo coming back to Earth. 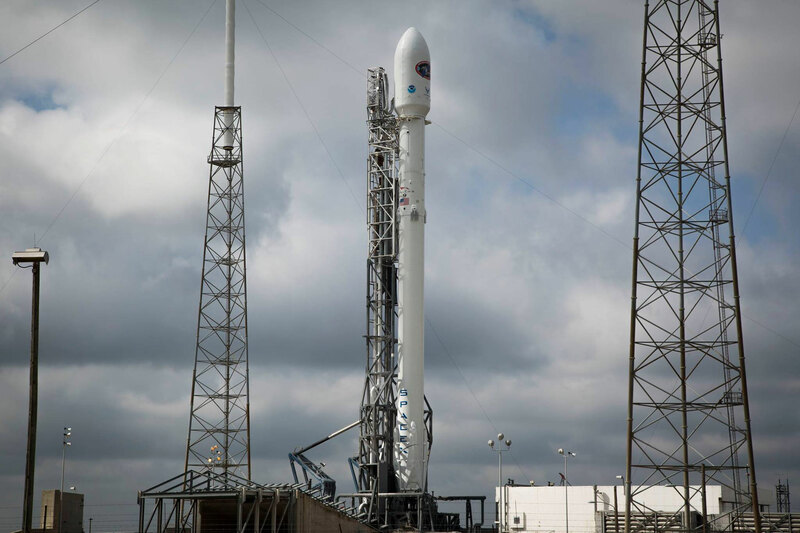 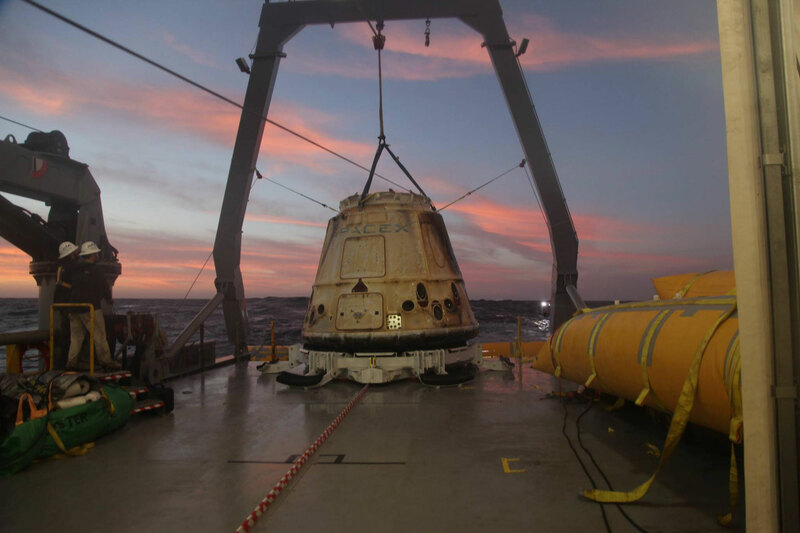 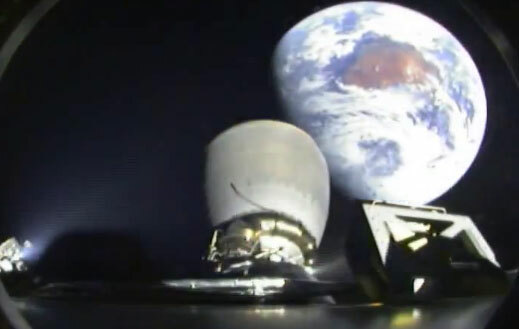 the Dragon capsule returned safely to Earth as a part of SpaceX CRS-5 mission with cooperation with NASA. 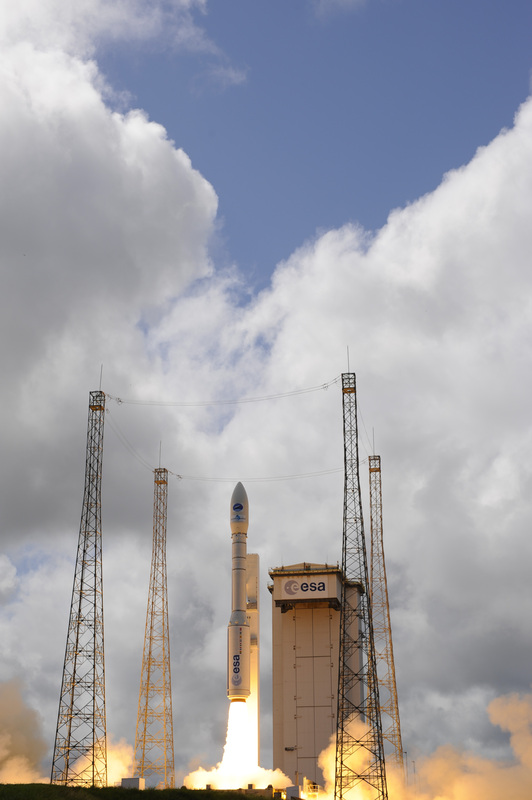 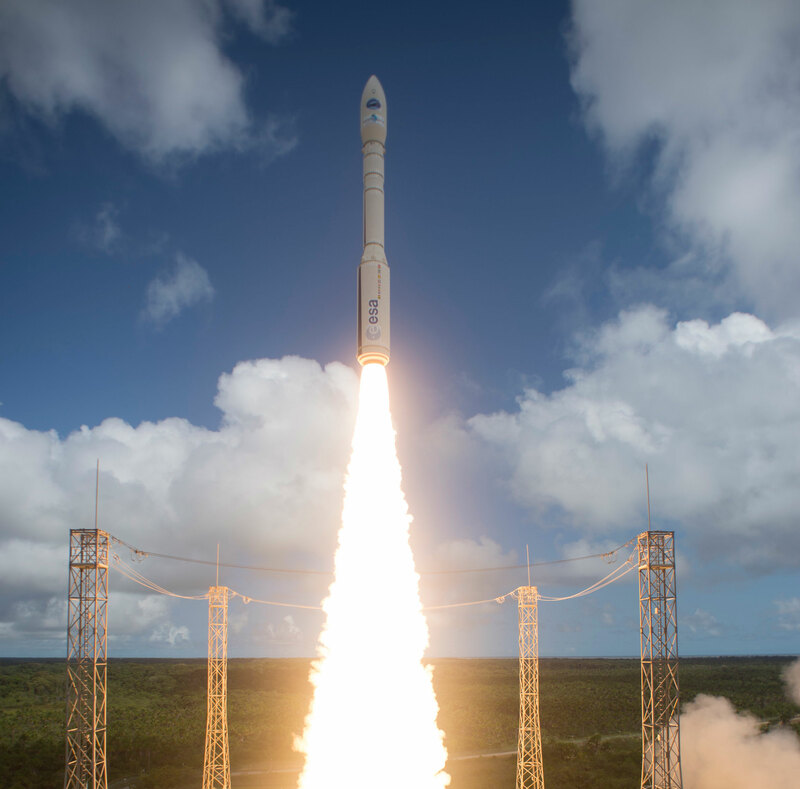 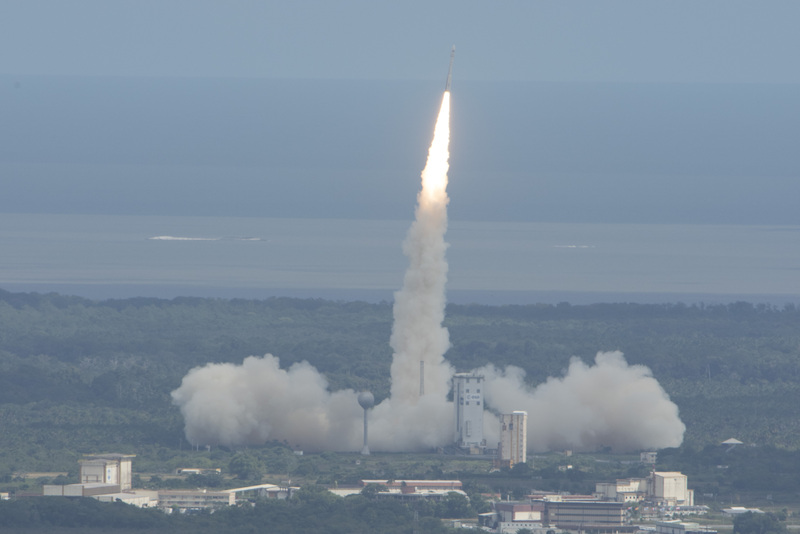 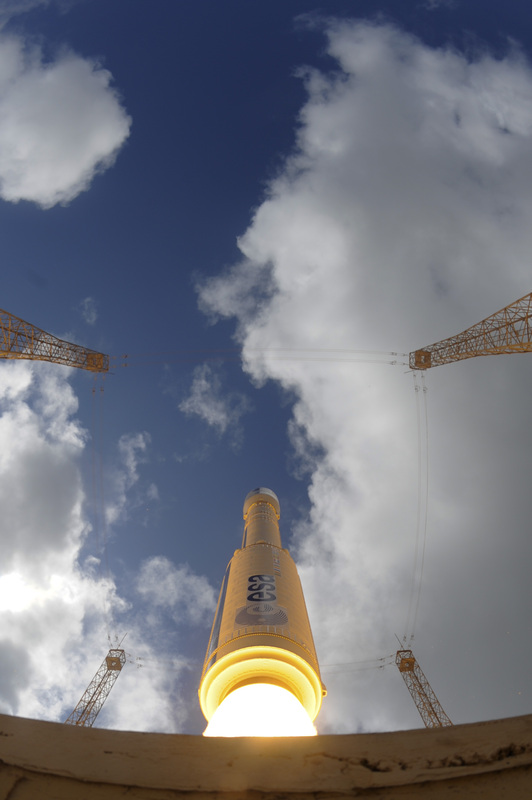 Second was the European Space Agency (ESA) first experimental flight of the Intermediate eXperimental Vehicle to lower Earth orbit (LEO) on board the ESA Vega rocket from French Guiana Space Port in Kourou. 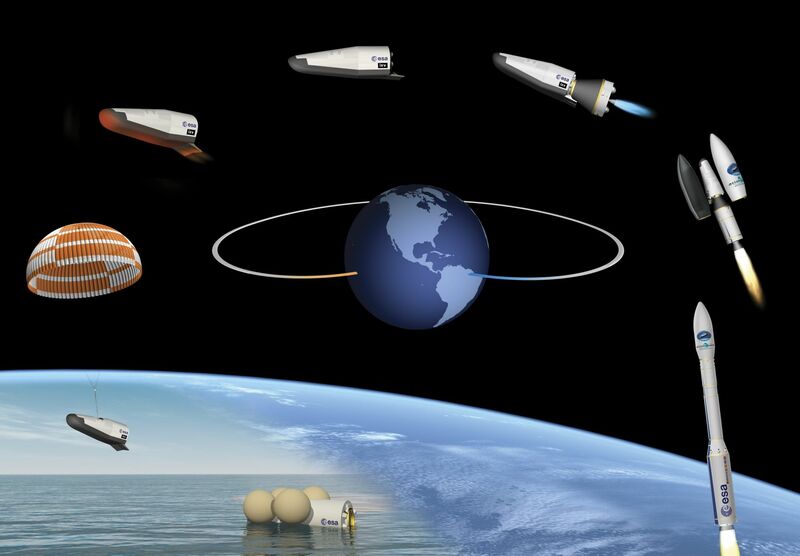 This experimental plane looks like a mini space shuttle. 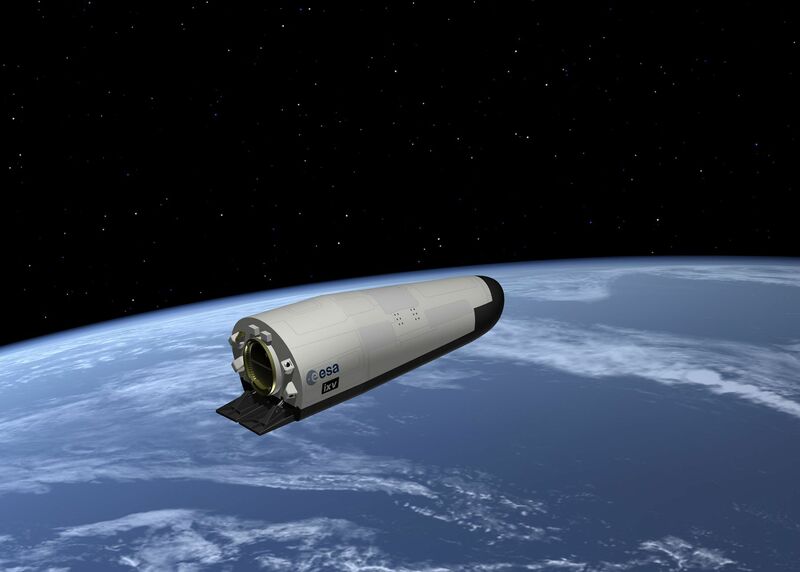 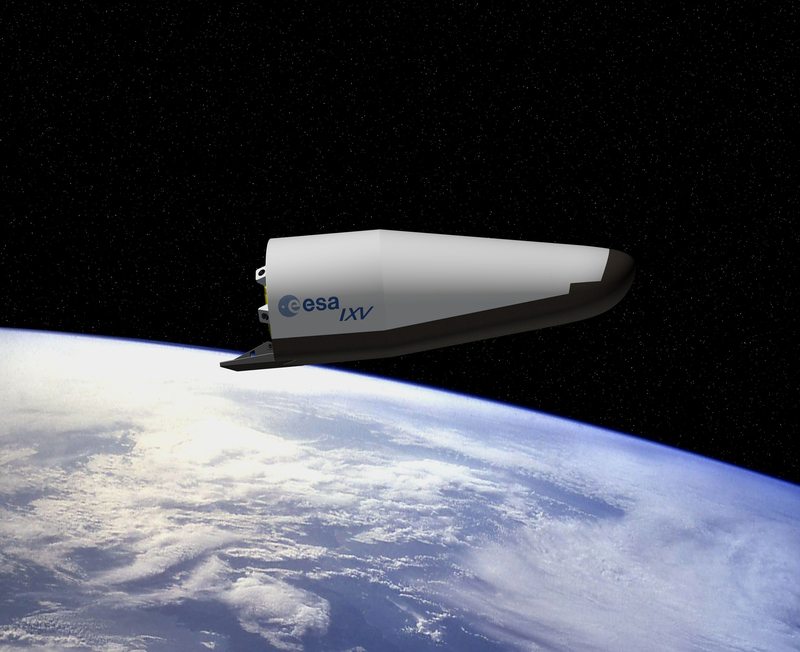 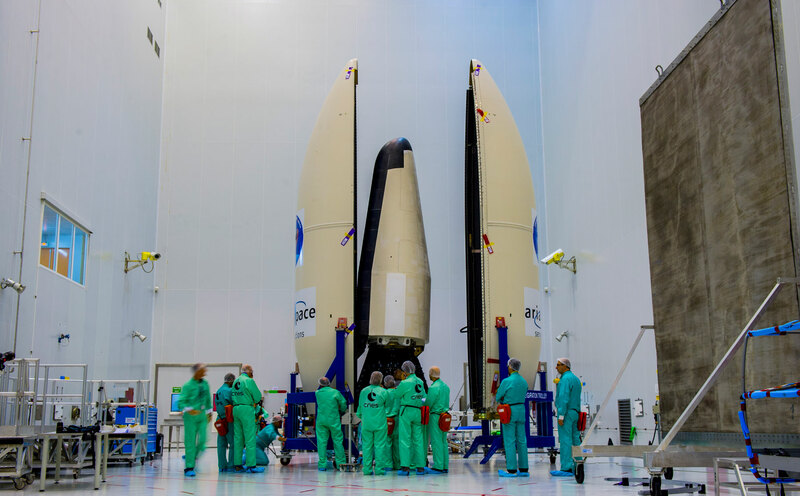 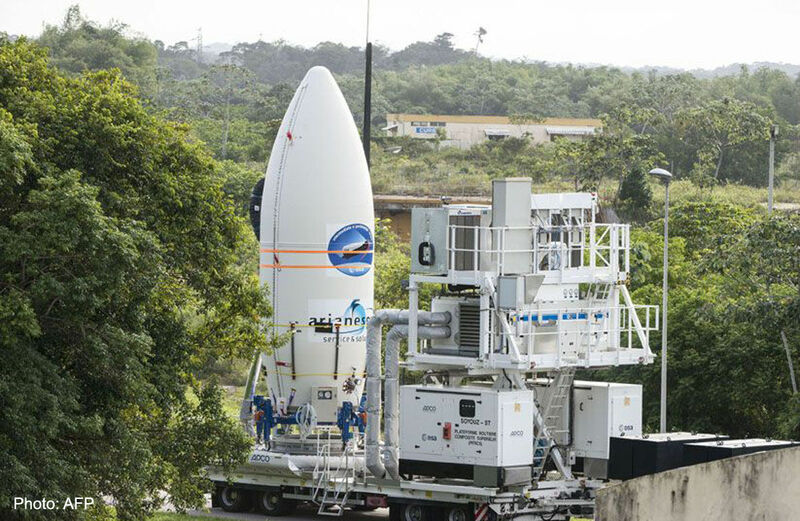 If you would like to know more about ESA IXV, go HERE. 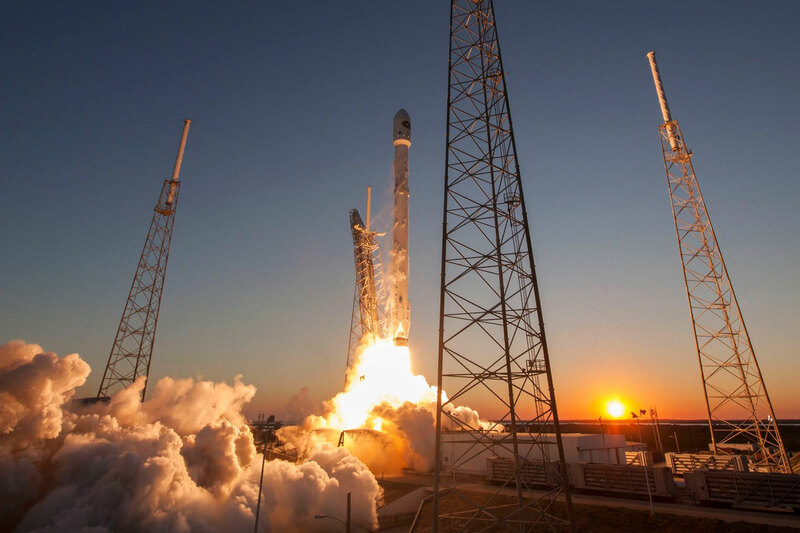 Third was the launch of the DSCOVR (Deep Space Climate Observatory) mission on board SpaceX Falcon 9 rocket on its way to L-1 point. 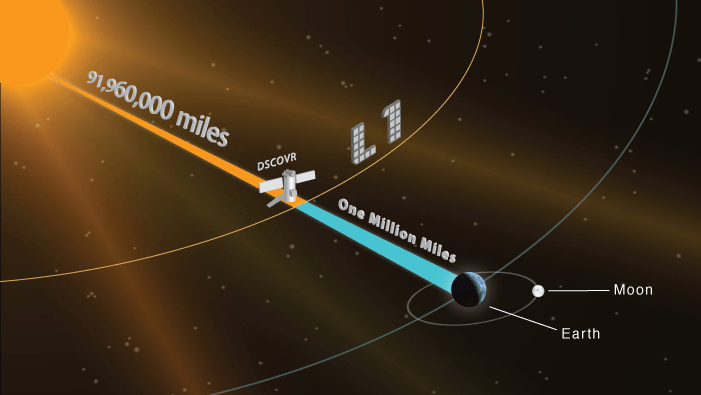 If you would like to know more about DSCOVR, go HERE.